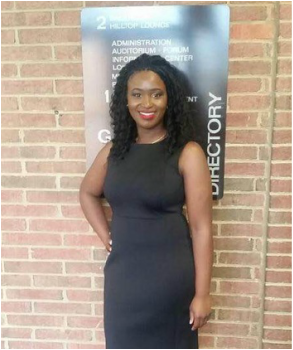 Baboucarr Faal is a graduate of Old Dominion University with a B.S. in Computer Engineering. While carving out his career, equality has always been passion of his. Baboucarr has a world view guided by a “balanced equation” theory developed through a spiritual background which encourages those who are fortunate to balance the financial equation by lending a hand. Through various charitable efforts, Baboucarr was inspired and touched by the stories of joy and impact of such small acts of compassion. In the fall of 2014, it was clear to him that these efforts can scale to make a greater impact. 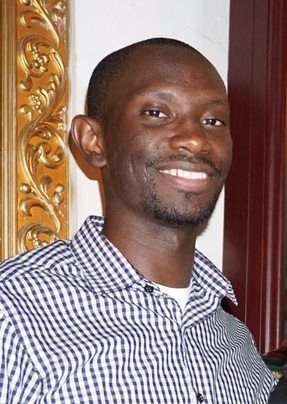 With a clear vison and increased confidence, Baboucarr helped launch Together for Gambia. ﻿At 14, Rohey was diagnosed with cancer and experienced a relapse at the age of 15. During this profound and challenging experience, that same giving and nurturing person could no longer but that desire kept burning. With a fighting spirit, she battled and defeated cancer! She has gone on to a graduate from University Of Maryland, College Park and Georgia Southern University with a B.S in Civil Engineering, Environmental Science and a minor Geographic Information System. Rohey has always felt that a greater purpose was in store and that she wanted to help and impact those in need as she had been cared for by many. As a serving board member, Together for Gambia gave her that opportunity! With that same fight and desire, she finds satisfaction in seeing the smiles of those that receive a small token which most people take for granted. Binta Ceesay is a first-generation American from the Washington DC Metropolitan area. In 2014, she graduated from Georgetown University where she majored in International Health. She will continue her work and studies in public health overseas and domestically. As a student at Georgetown she was heavily involved in minority focused organizations. 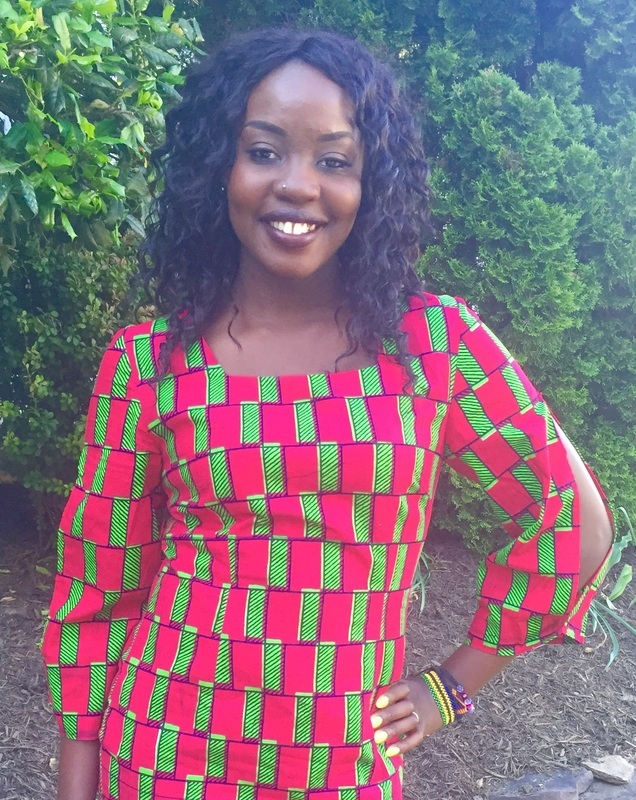 Binta served as the Publicity Chair and Vice-President of the African Society of Georgetown. 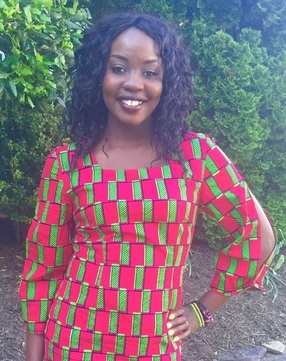 She hopes to continue to give back to the African community through her work with Together for Gambia and is excited about the organization’s future endeavors. 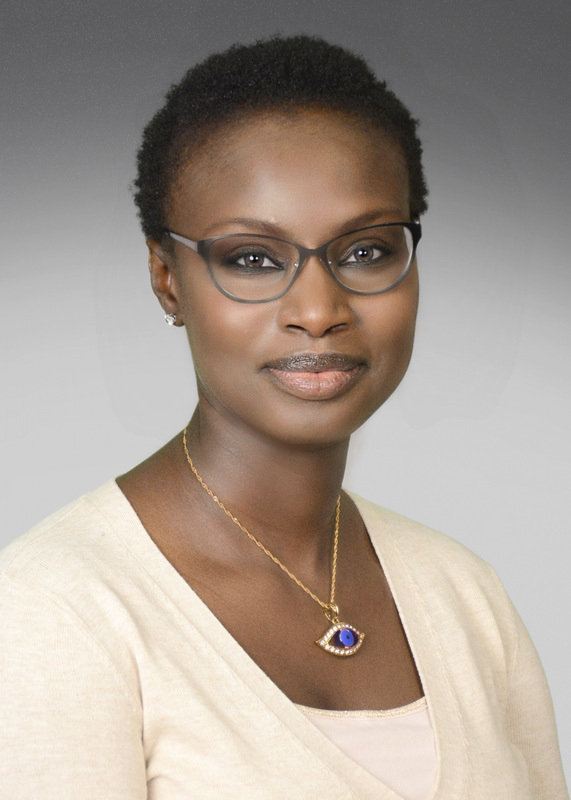 Growing up, Hawah Conteh has always been influenced by her parents activity in community efforts such as as heading non profit organizations in the Gambian and Sierra Leone community. In 2015, she received her Masters of Science degree in Occupational Therapy from Howard University. As a future occupational therapist, Hawah has a special interest in working with the geriatric population specifically in low vision rehabilitation. Meanwhile, she has joined Together for Gambia to further explore her affinity in aiding those in need. In her spare time she enjoys working out, baking, dancing and doing puzzles. She also enjoys spending time with her family and peers. ﻿Katim Faal is a Federal Government Contractor providing audit and risk management services to assure the general public that taxpayer dollars are managed appropriately by public service officials. Since he sees himself as someone who is “of the people,” Katim believes that his work greatly reflects who he is as a person because his work is for the people. Upon graduating from Virginia Tech with B.S. 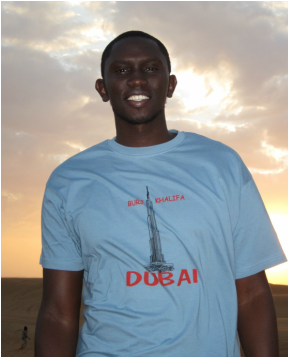 degrees in Accounting and Finance, Katim always felt that his passion was in helping others. To feed his passion, he began working as a youth soccer coach guiding young boys and girls to reach their fullest potential in sport. After traveling to Gambia a few of times and seeing how the people lived, especially the children, he knew it was time to do something bigger than just coaching to make a difference in the lives of the less fortunate.